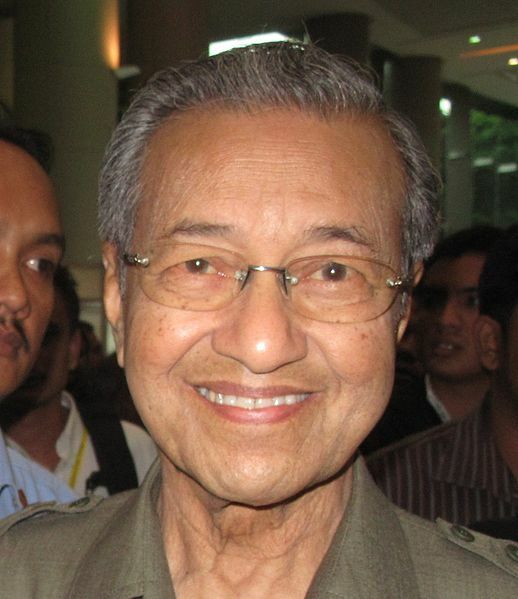 Drawing on his infinite wisdom, Malaysian Prime Minister Mahathir Mohamad claims that antisemitism is nothing more than an artificial construct. As he understands it, antisemitism is a figment of the imagination — a weapon in the hands of Jews to manipulate public opinion. To Mohamad, who was recently elected Malaysia’s prime minister for the second time, antisemitism is a Jewish creation pure and simple. On top of it all, he has the audacity to deny his dislike of Jews. Has he no shame? Does he take us for idiots? Whether he likes it or not, Mohamad is a latter-day Nazi, ideologically at least. He has the dubious distinction of being the only national leader who regularly attacks Jews. This is the kind of malicious nonsense dredged up in The Protocols of the Elders of Zion and similar antisemitic propaganda. Mohamad is a discredit to himself and a disgrace to Malaysia.